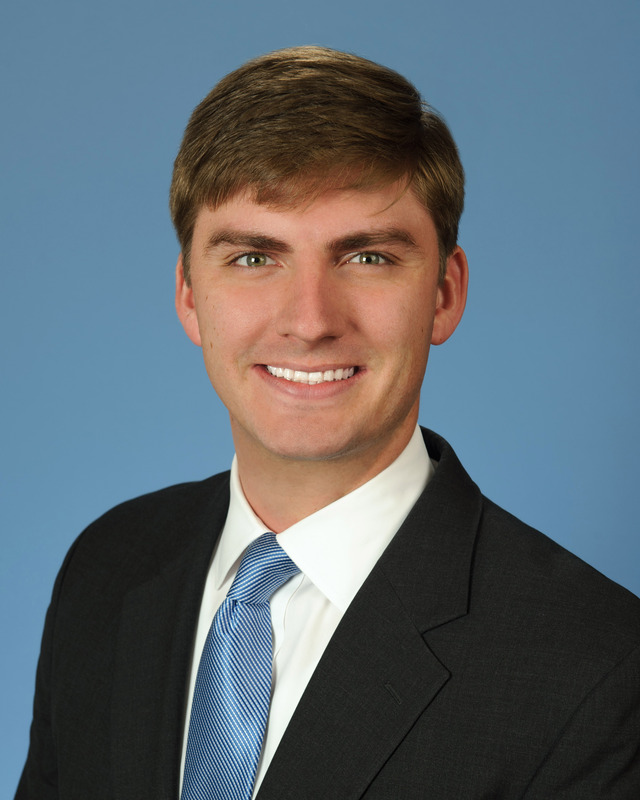 Buck Dixon is an Associate in the Environmental and Natural Resources Section of Troutman Sanders in Atlanta. Most of Buck’s practice involves regulatory compliance and enforcement defense. His pro bono partnership with the legal non-profit KIND (Kids in Need of Defense) is how he connected with Marcos, who fled his home because of constant threats to join the gangs. Buck won KIND Atlanta’s first asylum grant for Marcos, to ensure that he can live safely in the United States, reunited with his family. The case was pivotal, paving the way for other children like Marcos who need protection. *His identity has been changed for his protection. His story is real. Marcos endured harsh violence and personal intimidation by rough gangs in his small village, starting at the age of 7. He ran away when he was 12 and spent weeks of walking, riding a bus and finally swimming across a river into America. He was immediately captured and put in an orphanage. Buck Dixon of Troutman Sanders in Atlanta, was alerted to his unaccompanied child status. Marcos is now a thriving middle-schooler who loves soccer and especially American food. Learn more about Buck Dixon of Troutman Sanders. Jasmine’s college boyfriend turned from charming and sweet to abusive when she became pregnant. He beat her and threatened to kill her. The violence escalated when her daughter was a toddler to the point she felt both her and her daughter’s life were in danger. She sought help from a law firm specializing in domestic violence cases. Jasmine went back to school and is now a productive college student and mother. Her daughter is also thriving. Learn more about Jamie Perez of AVLF (Atlanta Volunteer Lawyers Federation). William E. Cassara of William E. Cassara, PC, in Augusta, came to his rescue and convinced the military that Nic did not need to be ostracized, but needed medical help for his breakdown. He fought for Nicolas’ status and benefits and got him help. His efforts changed military regulations and helped many others suffering from PTSD. Learn more about William Cassara of William E. Cassara, PC.